Looking for some fun for the holidays? 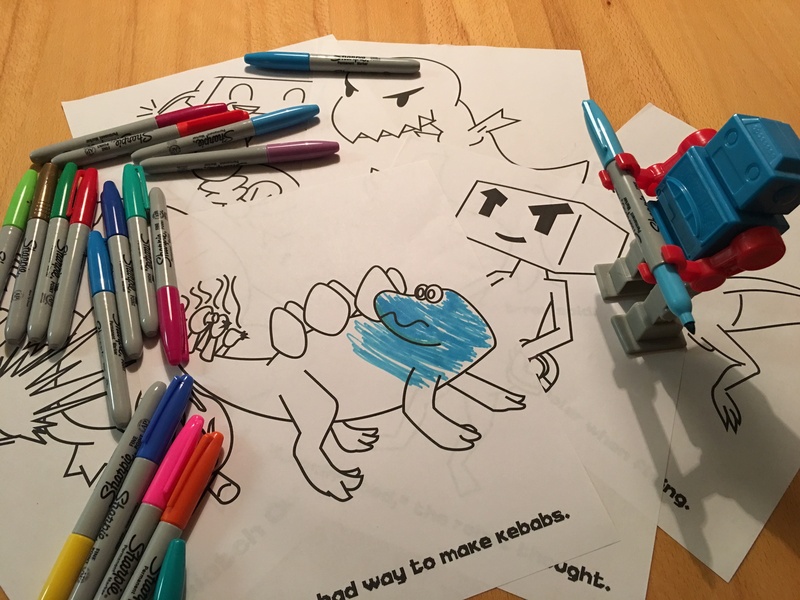 Break out the crayons and enjoy these RoboVDino coloring sheets! v.1.1 update and come see us at the Portland Retro Gaming Expo 2018! One Year Gamedeversary + RoboVDino Shirts!? !